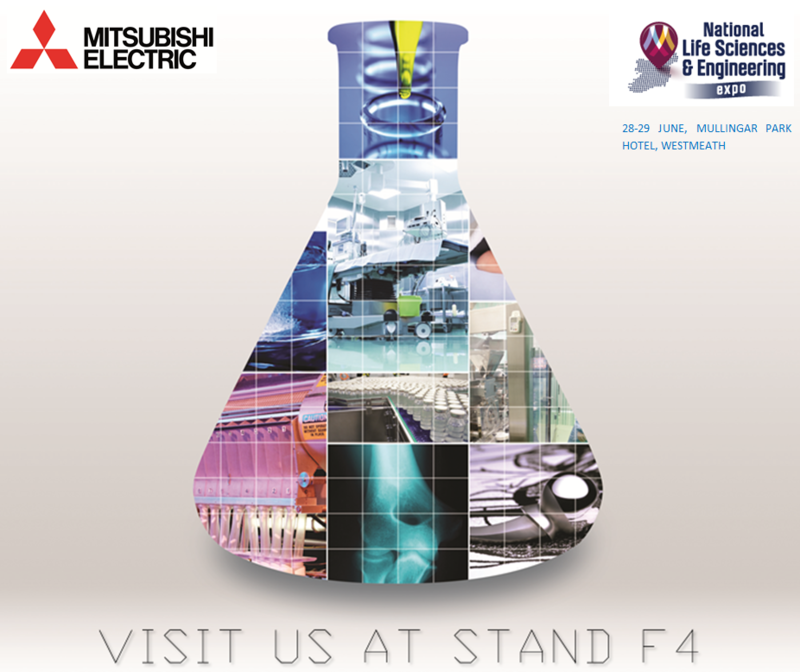 Mitsubishi Electric will exhibit at National Life Sciences and Engineering Expo on the 28th-29th June 2018 in the Mullingar Park Hotel, Co Westmeath. Mitsubishi Electric will showcase an array of industry solutions including; Robot-Human collaboration, Energy Saving, Condition Monitoring and Industry 4.0/IOT Solutions. Visit us at stand F4 for all of your Automation Solutions.